blue skies, salty hair, family, friends, and of course, endless amounts of lobster. but any excuse to celebrate lobster is a win in our book! you decide how you will choose to celebrate. 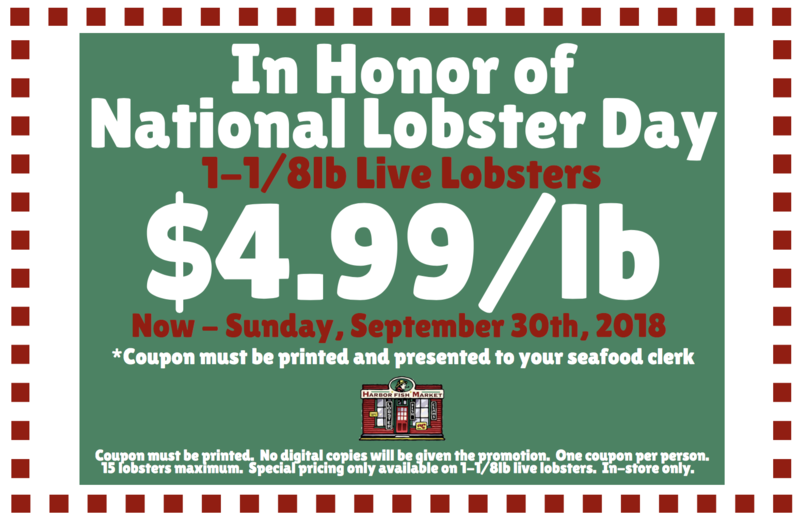 Even though National Lobster Day is only one day, we are throwing a week-long event! be posted, Tuesday, Wednesday and Thursday, for you to re-create! special pricing, and smiles all around! We hope you come in and take part in our celebration! Hello Susan, please refresh the blog post. You should see it at the bottom of the screen! We’re from out of town and don’t have the ability to print the coupon! Hello Susan! We have printed the coupons in-store for people who don’t have access to a printer. Just show any store clerk the coupon on your phone and they will give you a printed copy! Enjoy! Thank you! Can you please tell me what soft shell chicks are? 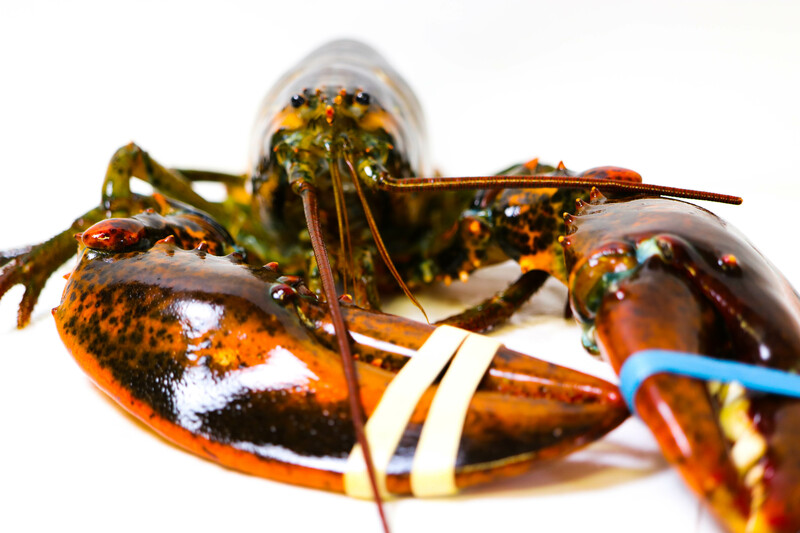 Soft shell chicks are 1 and 1/8lb lobsters. They are the smallest size we sell!